Sasuke. from "Naruto". 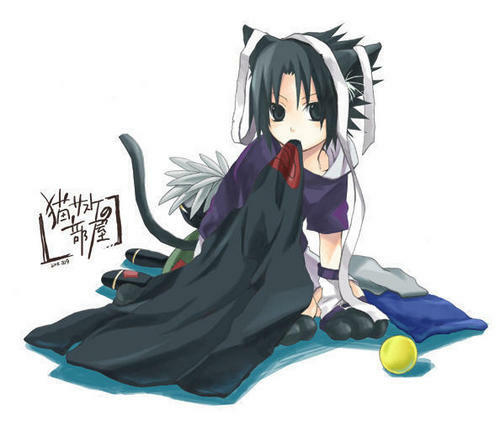 Wallpaper and background images in the anime animal guys club tagged: neko sasuke.